Every project, large or small, needs a visionary leader who can consistently maintain the productivity which is essentially the role of project manager in a team. 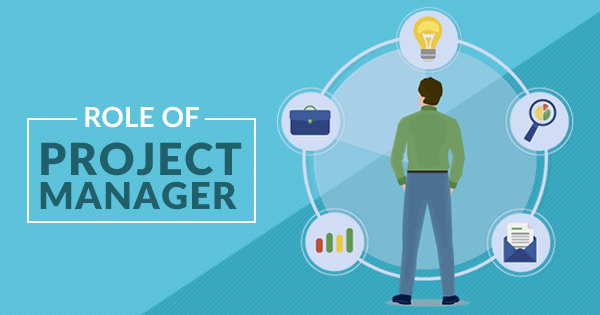 A project manager not only leads but also orchestrates project management activities which come under the umbrella of project manager roles and responsibilities. And interestingly it’s a purely strategic role. Because the success of a project highly depends on the team effort and the efficiency of the project manager. Also from job market perspective, project managers are constantly in high demand. Hence, if you are not clear about what is project management and the role of project manager, then it’s time to heads-up. So, let’s start with the basics and have an overview of the project manager roles and responsibilities through this blog. Initiating – This identifies the starting of a project and is the first phase of a project. For example, if a project is divided into five steps, then the beginning of each phase is recognized as the initiation of that phase. This helps to keep the team focused on the status of the project and also from the project management perspective helps to measure whether it meets the business needs. Planning – This is the most important step and covers most of the project manager responsibilities. 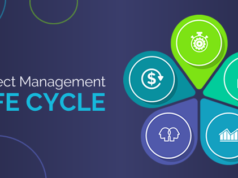 In this step, a project manager creates the work scheme for the project which defines the activities to be performed in each phase, cost and timeline estimation, resource planning. Executing– Execution phase of a project identifies the development, testing and implementation activities. The role of project manager here is team building, information sharing and leading the team to carry out the processes. In this step, a project manager plays more of a project coordinator role. Monitoring and Controlling – In this step the role of project manager is to monitor the project status, identifying significant changes and making required adjustments to deliver the project as expected by the clients. Besides, the quality control of the project is taken care. Closing– This involves sign off from the customer, generating a project closure report, and to ensure that the project is completed. However, project management processes do not always follow a sequential pattern as mentioned above and based on business scenarios, instead, one step can overlap with other. This mostly happens when things go out of control which is very common in real life scenarios. Thus, a project manager role becomes extremely important to manage it and to bring harmony in the overall process. Project management can be categorized into two broad categories where each of the categories has their subcategories based on execution mode. A project manager needs to get involved in every stage of discussions from initiation to the closure of a project. Hence, essentially he must have some knowledge on the business and domain that the project is all about. A project manager should have in-depth knowledge about what is project management otherwise it is difficult for him to boil down the difficult situations during project execution. A project manager does not need to be a tech genius but if he knows the technical whereabouts of the project, that helps him to justify during the project negotiation and feasibility analysis. Besides, he must be an excellent player of making visual presentations through software which are essential during the meetings with stakeholders. The role of project manager is like two sides of the same coin. He needs to work in favor of both clients and his own team; both his roles are integral and essential. So, he must be meticulous in managing people. The most critical skill that a project manager requires is leadership because he not only needs to be responsible for monitoring the tasks of the projects all through but also to lead the team and keep them motivated positively. A project manager plays a project coordinator role too. He needs to keep things operational. He needs to administer, delegate tasks, set the goals for the team, resolve conflicts, and evaluate the performance of individual team members. Communication here signifies effective communication. Moreover, unless a project manager communicates clearly it creates ambiguity among stakeholders, team members, and vendors. The communication is not always verbal, it could be through file sharing, chat and by other means. Thus a project manager must be well equipped and knowledgeable with various project management tools. Preparing for a Project Management Interview? Read these top 30 Project Management Interview Questions and get ready to ace the interview. One of the significant tasks that comes under project manager roles and responsibilities is scheduling the tasks. This is one of the vital parts of project management and unless it is a realistic one, it is difficult to finish the project on time and within the budget. So, he must be aware of project scheduling techniques and tools like Gantt chart, how to create milestones, analyzing dependencies, setting the duration of each task. Every project has its underlying risks which may be associated with each step of a project life cycle and unanticipated during planning. The project manager must be ready with a backup plan to handle such risks and should also be capable of analyzing potential risks at some level. 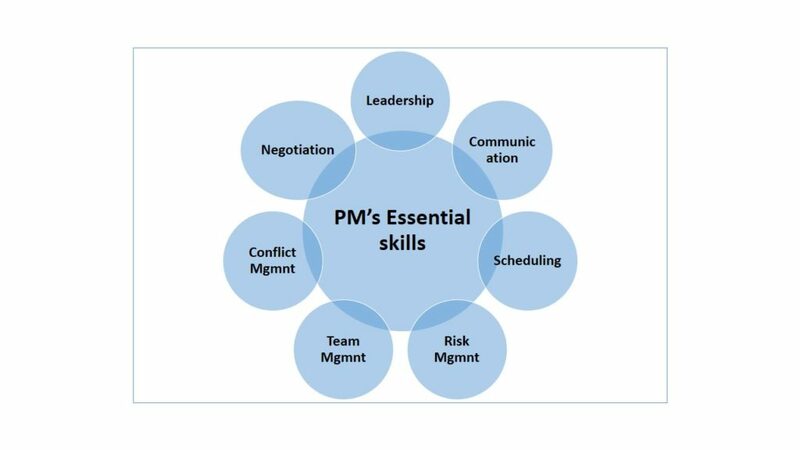 Due to its utmost importance, PMBOK considers it as one of the key knowledge areas for the project managers. This is one sort of communication skill that every project manager should possess. It is common that clients put ongoing demands within the limited budget and unless a project manager negotiates it diplomatically it causes an issue for the business goal of the organization. This is one kind of conflict management too which can threaten the project unless appropriately negotiated. In project management, tasks are the mortar over the bedrock of scheduling. So, a project manager must be well managed and acquainted with tools to manage tons of small to big tasks to avoid unforeseen complexity that could be raised due to the mismanagement of the project. 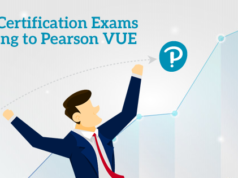 Certifications play an important role in the career of a project manager. Let’s dive deep to understand the steps to become a certified project manager. Summing up, the role of project manager is not confined but goes through the whole project. All you need to have is enough skills, knowledge, and expertise to perform the role of project manager. 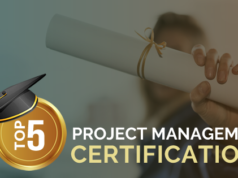 To build a successful project management career, a project management certification can also help you validate your skills as a project manager. If you are interested in pursuing project management certifications to hold a good position in the organization then knowledge on the role of project manager beforehand will help you to understand better on the subject matter. To help you out, Whizlabs offers online training and practice test series for the project management certifications. Join us now to become certified in project management and perform the role of project manager very well.